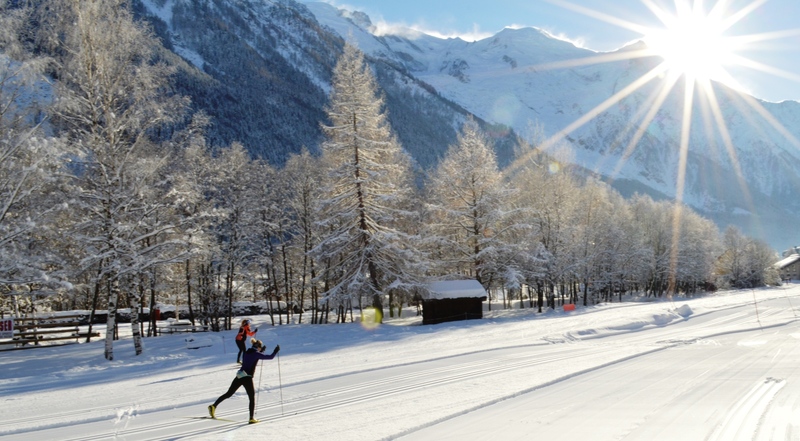 Some recent snow fall permited to open the Chamonix cross country ski slopes. 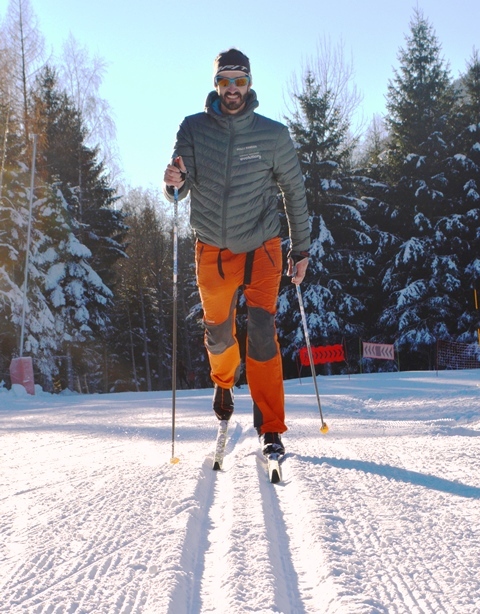 Picture below was took early December on Chamonix Nordic ski runs. 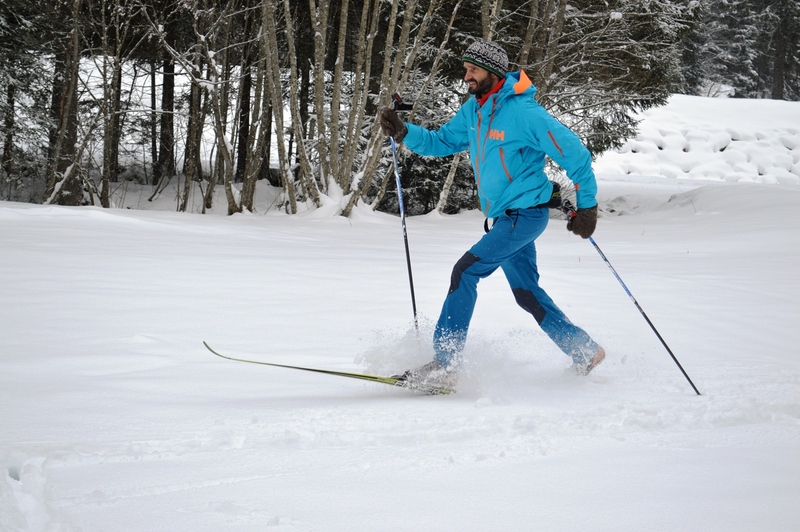 You can now start the winter XC ski season with a fabulous snow condition. Book your XC Skiing lessons here Skating or Classic . Find here our ski shop partner in Chamonix INTERSPORT.